Combatting the driver shortage is one of the most discussed topics in the trucking industry. 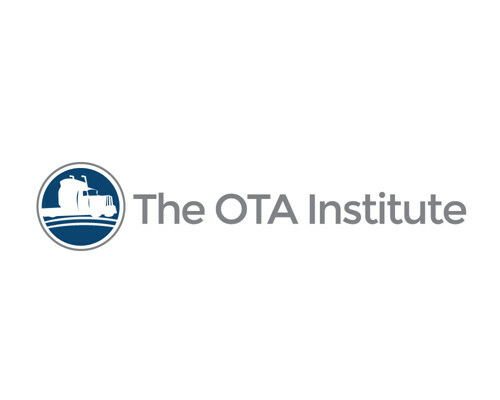 That's why OTA is working to provide solutions to our members that will help them combat the driver shortage, whether it be through the implementation of new technologies, company culture changes, or driver qualification records. DriverReach, one of our esteemed partners, is helping us take on this challenge. Register to attend this webinar to learn just how we're teaming up! Tom Balzer has served in the role of President and CEO of the Ohio Trucking Association for over 5 years. His goal is to make trucking more operationally efficient, profitable, and relevant in the Buckeye State by introducing innovative education and programming for members to take advantage of. As Founder and CEO of DriverReach, Jeremy is passionate and innovative in addressing today’s challenges with recruiting CDL drivers. Jeremy brings over 15 years of experience in the trucking industry as both a carrier and a vendor, having led a small truckload operation as well as a regional CDL driver staffing company. As a member of ATA’s Workforce Development Committee and ATRI’s Research Advisory Committee, Jeremy is devoted to solving the industry’s greatest challenges. In 2016, Jeremy founded DriverReach, a modern driver recruiting management solution to address the ongoing driver shortage. Jeremy and Tom both serve on the American Transportation Research Institute’s (ATRI) Research Advisory Committee.